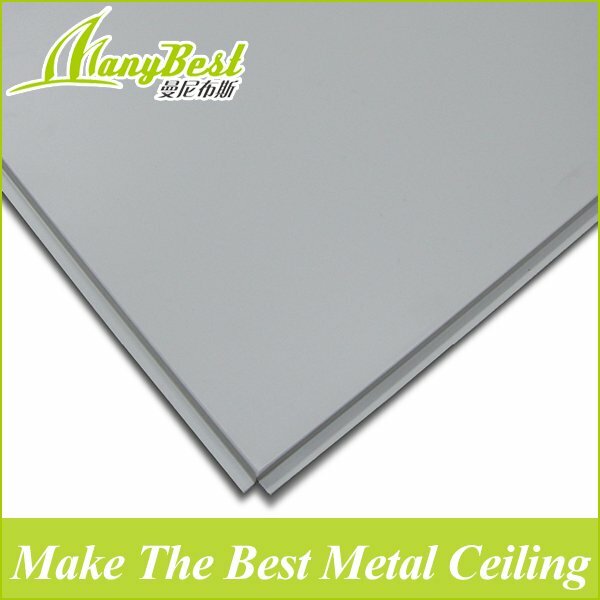 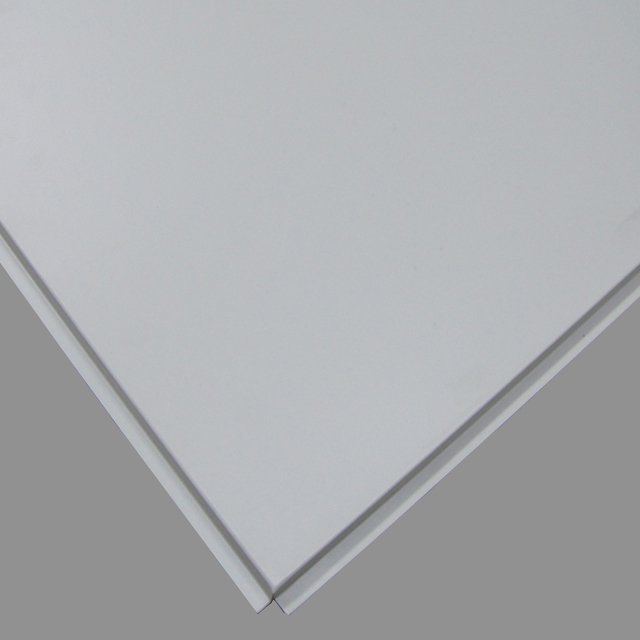 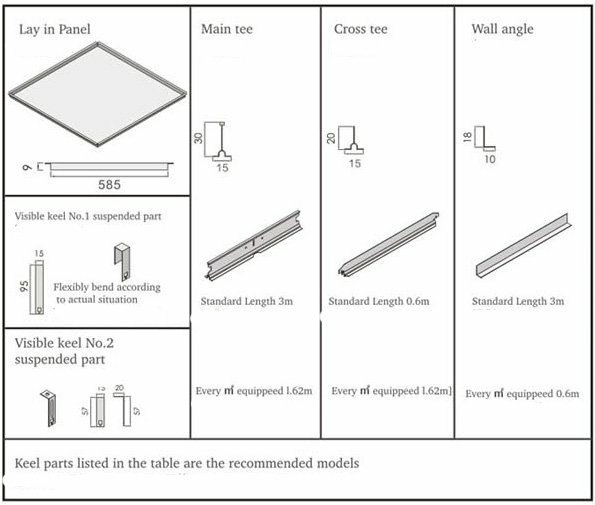 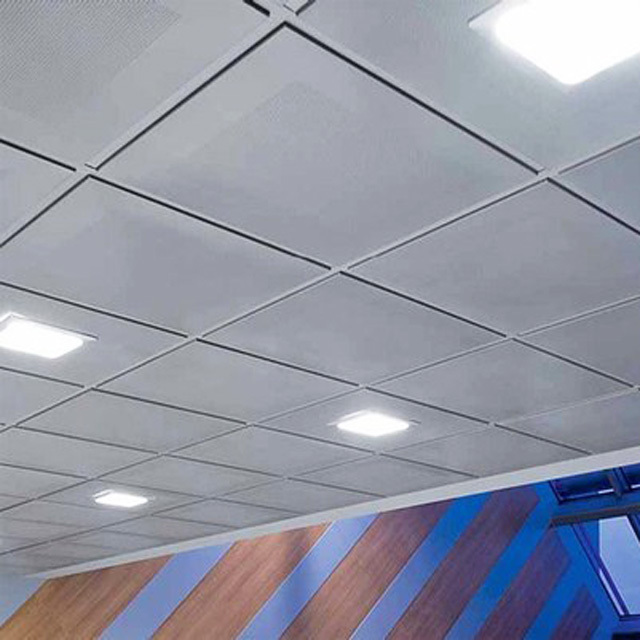 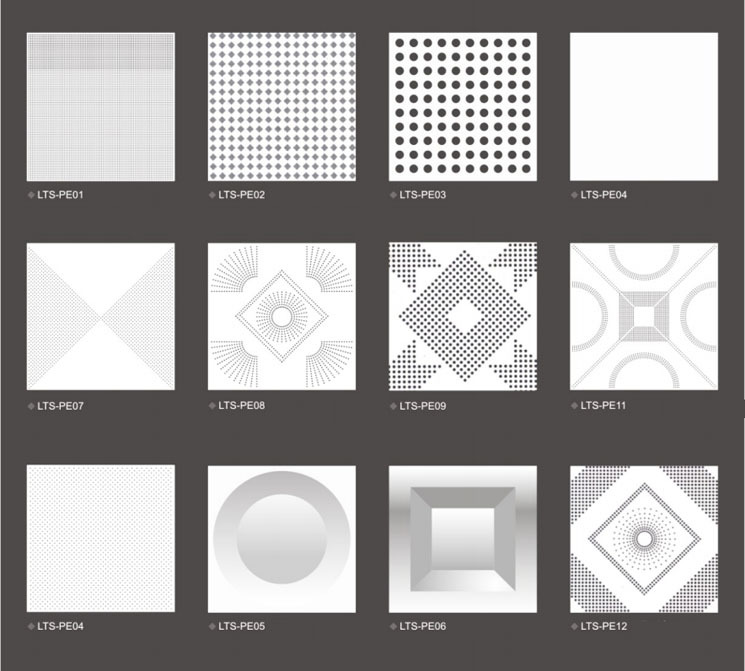 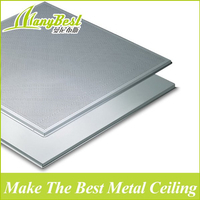 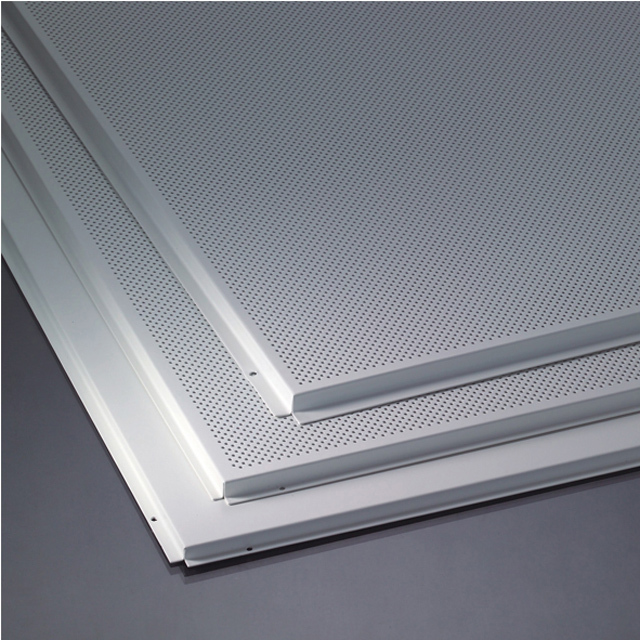 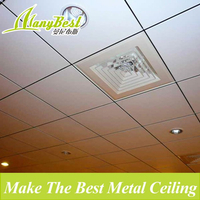 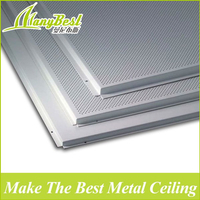 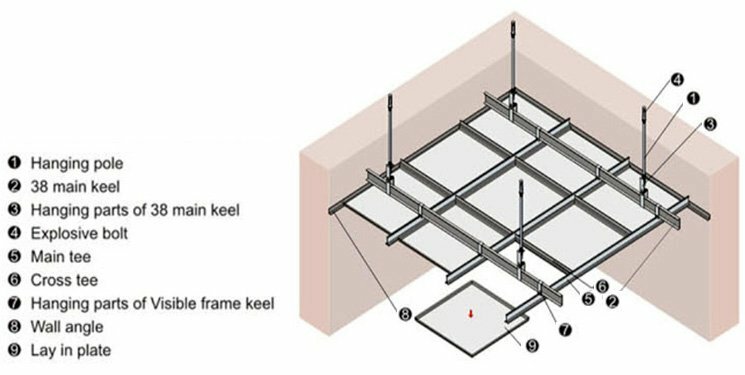 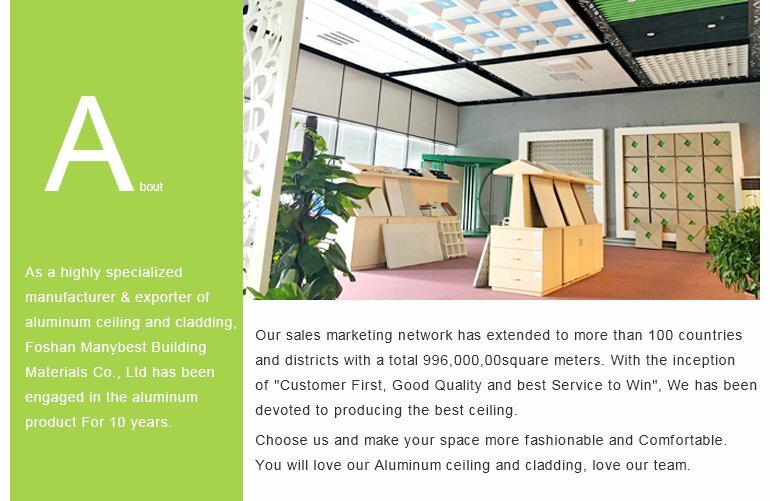 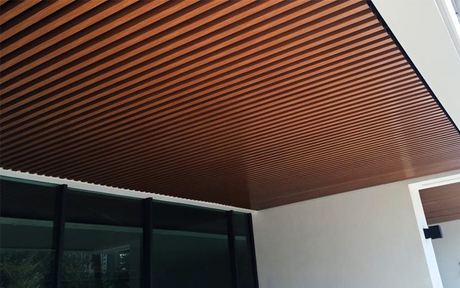 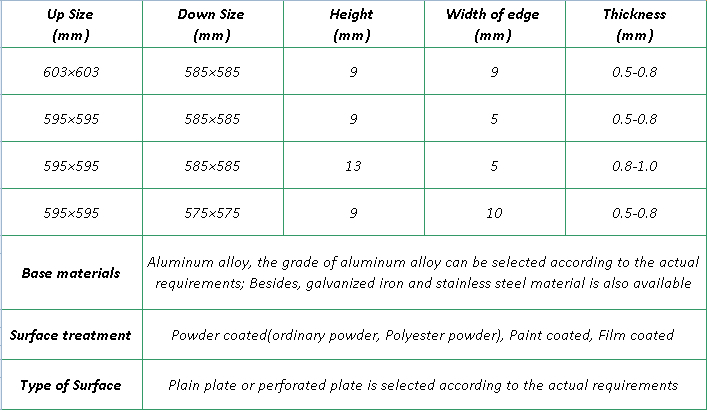 Every kind of Lay-in aluminum ceilings would appear varied decorative style if used with different kinds of T-grid. 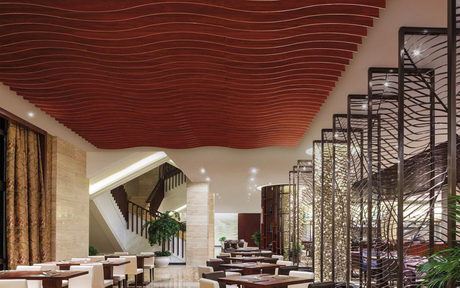 Smooth lines, well-bedded, extra-strong 3D visual effect and full of modern flavor. 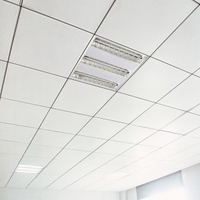 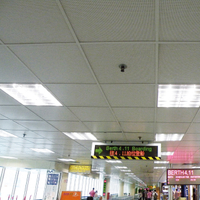 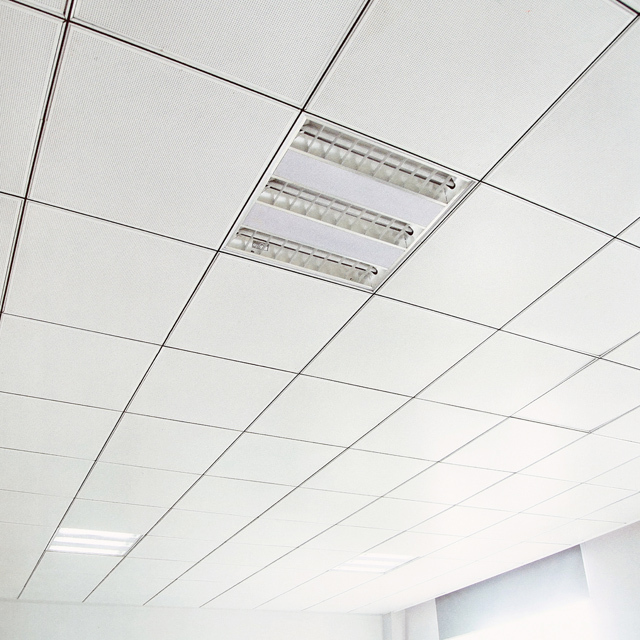 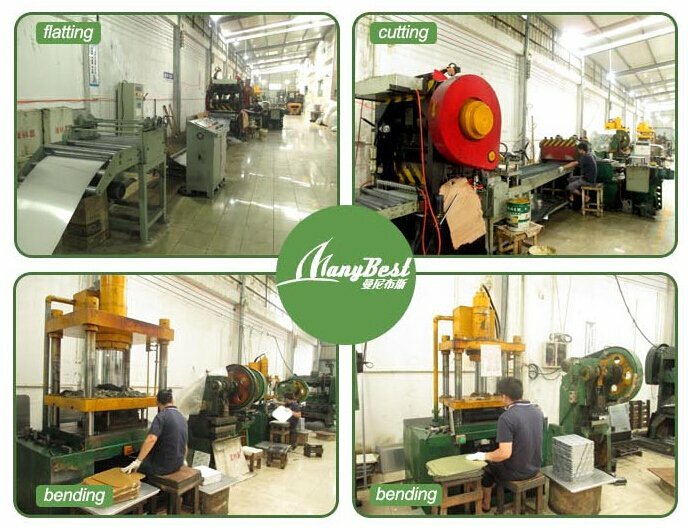 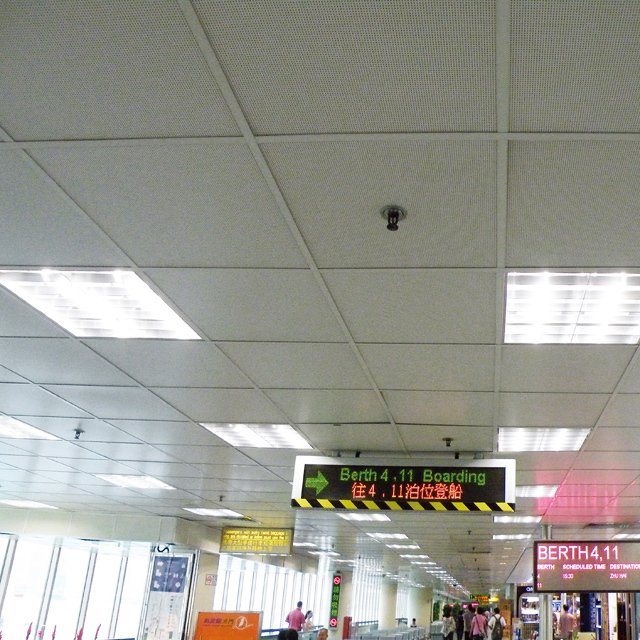 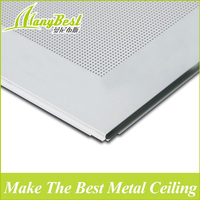 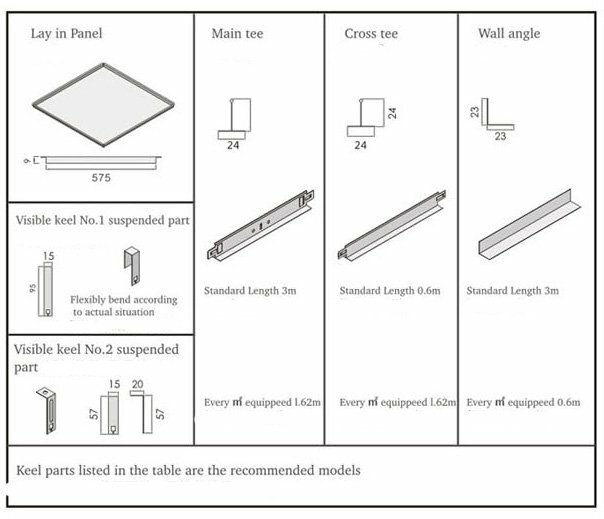 Perforation is a kind of processing technology for metal ceiling. 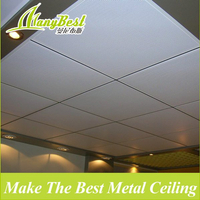 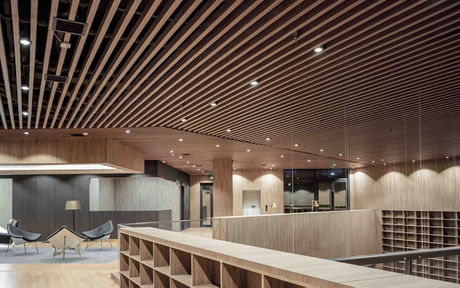 ceiling design beautiful patterns according to the arrangement of perforated holes with powerful sound absorbing and isolating effect. 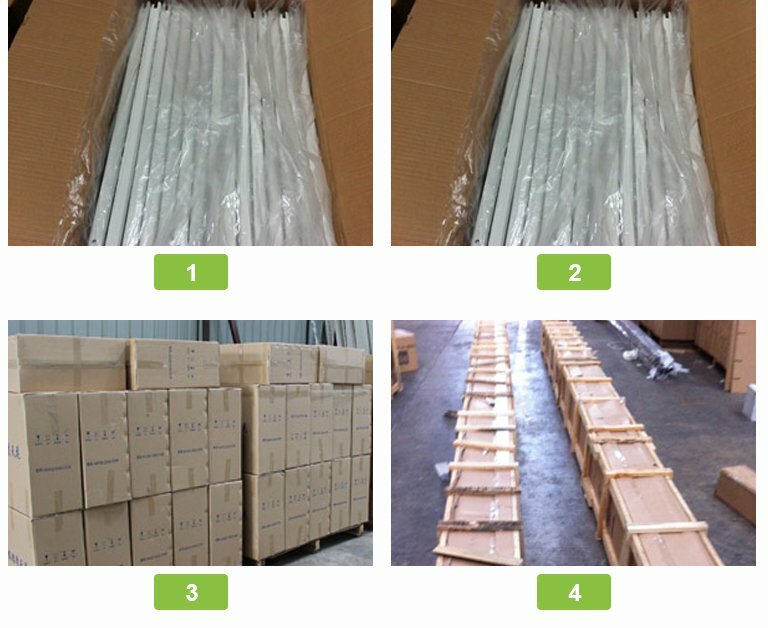 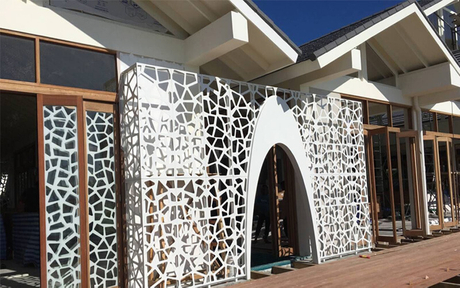 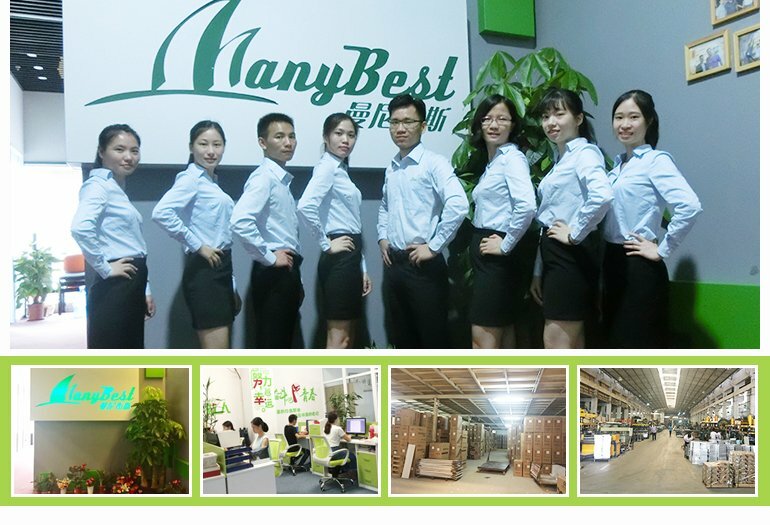 We have over 40 kinds of fixed perforated types, and could be customized according to client's requirements on patterns, sound absorbing to meet the actual situation .